Just thought I’d do a quick intro to a website I absolutely love, love, love! 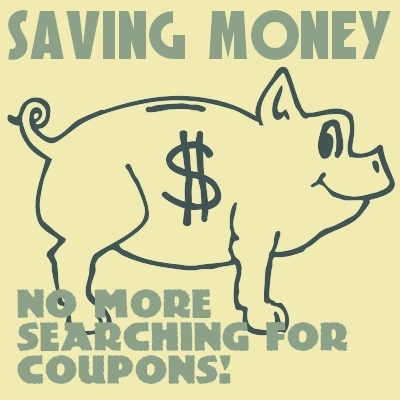 If you’re like me you LOVE coupons! I will not purchase anything, and I do mean anything, without doing a quick coupon search – in particular – online. I even pester my husband about this whenever I see him about to press the “confirm” button on orders…..
Anywho, I came across this sweet app called Honey, it’s actually an extension for your browser that you can use whenever you are ordering items online. The best part about it is the icon lights up in the right hand corner of your screen anytime there are coupons that might work. It’s also a forum for people to enter new codes to be used by other members. You don’t have to pay anything to sign up and you will undoubtedly save money! Requires little to no effort and you can start saving money immediately. My favorite part of the whole thing is that you can literally watch it test all of the codes, meaning you don’t have to enter them one by one = HUGE TIME SAVER! I’ve used it quite a few times and even if I haven’t gotten a code that works they typically have some form of cash back. Win, win, win!